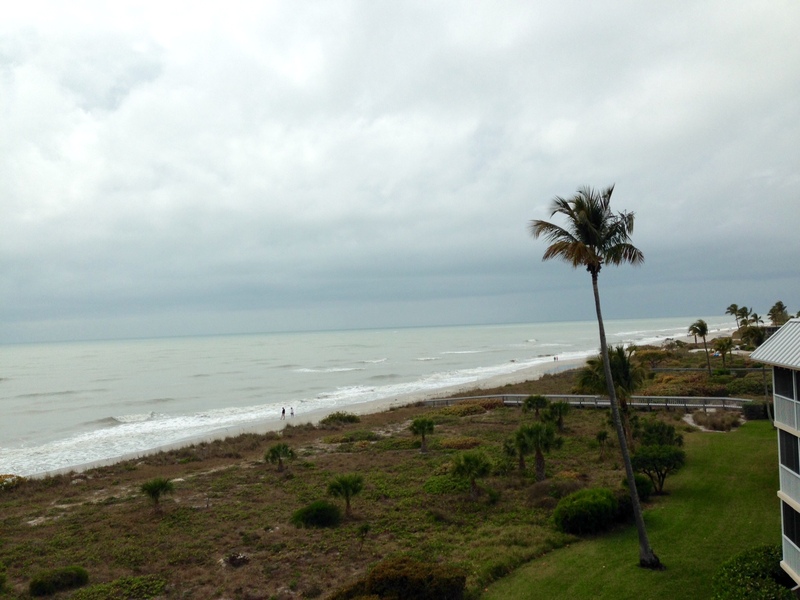 It’s been a week of warm temperatures, but a few cloudy/foggy/drizzly days on Sanibel and Captiva Islands. Don’t usually have many of those in the winter. The overcast days continue to cause traffic delays when visitors turn to retail therapy and restaurant dining, instead of enjoying the great outdoors. 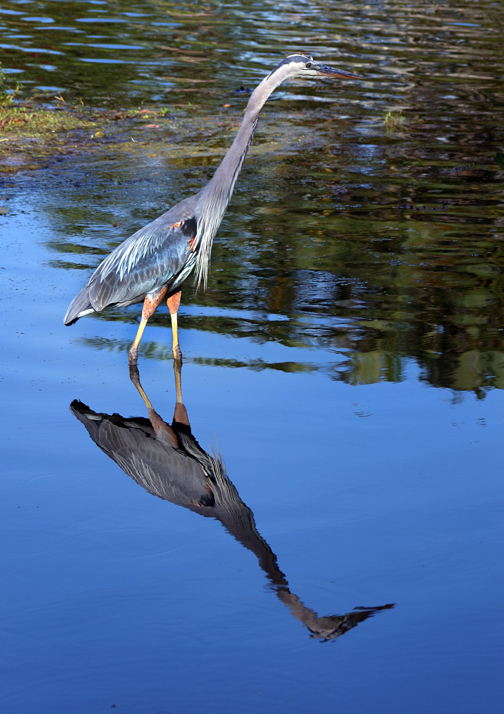 The SanibelSusan Team like challenges, so it has been an interesting week scheduling showings, opening properties for viewings, and being on time for appointments. Gulf-front properties have been exceptionally fun to show as there actually has been some serious wave action this week – Sanibel surf. There has been another flurry of real estate activity this week too. It is described more fully in the weekly report of the Sanibel/Captiva Multiple Listing Service action below. We have had showings, open houses, been out showing, written offers, received offers, announced sales, and also heard about a few disappointed prospective buyers because they didn’t make their showing arrangements before their travel plans or because they were too late in making offers. It’s “season” with hot properties getting activity. You know we are full service when we show our listings at night using a flashlight. That was SanibelSusan’s role Wednesday night! Wrote an offer though, so it was productive! Annual Kiwanis Spaghetti Dinner – February 28, tomorrow night, 4 to 8 p.m., followed by after party and auction at the Sanibel Community House, proceeds to benefit scholarships & local youth programs. It’s a great evening of island-style camaraderie, CU there! 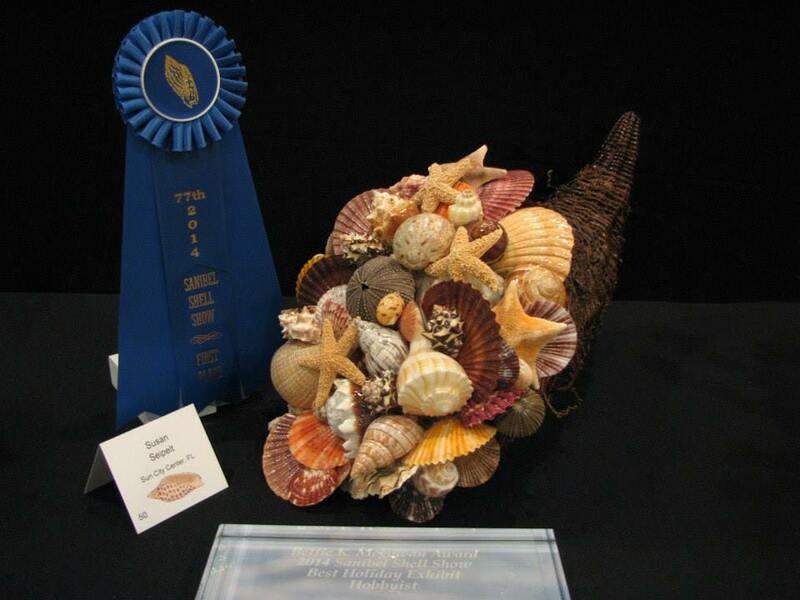 78th Annual Sanibel Shell Show & Festival – March 5, 6, & 7, Thursday & Friday 9 a.m. to 5 p.m., Saturday 9 a.m. to 4 p.m. at The Community House (adjacent to SanibelSusan Realty). Captiva ABC Campaign Dinner & Auction – March 5, Thursday, at 5:30 p.m. at Captiva Civic Center. Limited seating, call 239-472-2111 for more info. BIG ARTS Concert Band Spring Concert – March 6, Friday, at 7 p.m. in Schein Performance Hall, BIG ARTS. Tickets at the Marks Box Office, 900 Dunlop Rd. “While most of the United States is currently under a deep freeze, real estate markets in many cities across the country are heating up, according to the recent Hotness Index compiled by realtor.com®. Not surprisingly, warm locations continue to be hot spots for winter buyers. Miami, Las Vegas, Phoenix, Raleigh, and San Diego rank highest on the Hotness Index, and see busy Spring level home-buying activity earlier than other cities across the country. “Winter home-buying activity isn’t just booming in cities with balmy climates. Chicago is a surprisingly hot real estate market in the winter months, according to the Hottest Index. Despite Chicago’s frigid temperatures, their prime buying season actually begins in January and home showings during snowstorms are the norm. If this hotness index was based on 2014 data, SanibelSusan can hardly wait to see the data for 2015. After the brutal weather this year, more buyers should be flocking to the sunshine state. It is a little early in the year to be comparing statistics, but already on Sanibel in 2015, 20 condos have sold/closed, compared to just 11 in 2014. That’s healthy improvement. Now if we could only get into those units that are heavily booked, we could see more activity. Those sales likely will not occur until spring when units become easily viewable again. It’s going to be a good year! 3 new listings: Sundial #F306 1/1 $379K, Sundial #P404 2/2 $899K, Gulfside Place #123 2/2 $1.25M. 4 price changes: Sanibel Arms #E7 1/1 now $376.5K, Pointe Santo #B46 2/2 now $825K, Shell Island Beach Club #5A 2/2 now $864.9K, Kimball Lodge #306 2/2 now $1.139M. 4 new sales: Sanibel Arms West #B5 2/2 listed for $499K, Sandalfoot #5C1 2/2 listed for $699K (our listing), Sundial #E408 2/2 listed for $925K, Gulfside Place #318 2/2 listed for $1.25M (our sale). 2 closed sales: Sundial #J203 1/1 $385K, Kinzie Island #A 4/3.5 $2.3M. 5 new listings: 656 Anchor Dr 3/2 $690K, 2210 Camino Del Mar 3/2 $695K, 4458 Waters Edge Ln 3/2 $829K, 819 Lindgren Blvd 4/3.5 $1.149M, 1101 Schooner Pl 3/2.5 $1.189M. 11 price changes: 4109 SanCap Rd 2/1 now $289K, 2407 Shop Rd 2/1 now $299K, 1774 Bunting Ln 3/2 now $565K, 220 Palm Lake Dr 3/3 now $585K, 9446 Beverly Ln 3/3.5 now $595K (short sale), 9032 Mockingbird Dr 3/2 now $599.9K, 9012 Mockingbird Dr 3/2 now $669.9K, 1710 Sand Pebble Way 3/2 now $749K, 1173 Kittiwake Cir 4/2 now $749.9K, 547 N Yachstman Dr 4/3 now $935K, 2388 Wulfert Rd 3/4 now $1.98M. 10 new sales: 581 East Rocks Dr 3/2 listed for $495K (short sale), 240 Southwinds Dr 3/2 listed for $549K, 4279 Gulf Pines Dr 4/3 listed for $699.95K, 625 Sea Oats Dr 3/3 listed for $769K, 218 Daniel Dr 2/2.5 listed for $829K, 190 Violet Dr 3/2.5 listed for $1.05M, 600 N Yachtsman Dr 3/2.5 listed for $1.2945M, 6170 Dinkins Lake Rd 3/3 listed for $1.595M, 4204 Dingman Dr 5/4.5 listed for $1.995M, 960 Whelk Dr 3/3 listed for $2.299M. 10 closed sales: 1550 Bunting Ln 2/2 $375K, 543 Chert Ct 3/2 $450K, 1026 Bird Watch Way 3/2 $555K, 548 Chert Ct 3/2 $562K, 1477 Albatross Rd 4/3 $565K, 5753 Pine Tree Dr 3/4 $679K, 251 Daniel Dr 3/2 $768K, 2470 Harbour Ln 3/3 $950K, 1800 Woodring Rd 2/2 $1.24735M, 2964 Wulfert Rd 5/5.5 $1.7M (short sale). 1 new listing: 497 Sea Oats Dr $539K. 4 price changes: 3013 Poinciana Cir now $244.9K; 6411 Pine Ave now $339,999; 6519 Pine Ave now $995K; 6505 Pine Ave now $995K. 3 new sales: 2380 Wulfert Rd listed for $199K, 1316 Par View Dr listed for $320K, 4334 West Gulf Dr listed for $899K. 2 closed sales: Beverly Ln $170K, 6486 Pine Ave $359.9K. 1 new listing: Marina Villas #707 2/2 $695K. 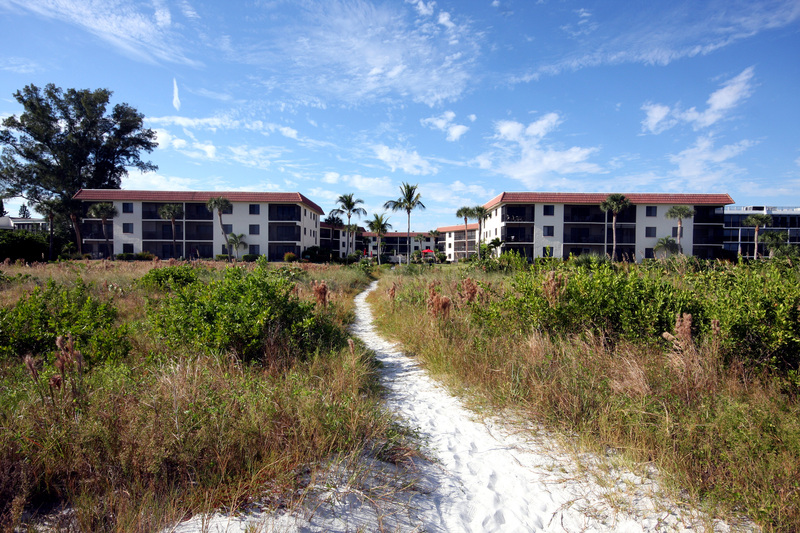 1 price change: Sunset Beach Villas #2318 2/2 now $589,974. 2 new sales: Lands End Village #1601 2/2 listed for $1.259M, Lands End Village #1610 3/3 listed for $1.865M. 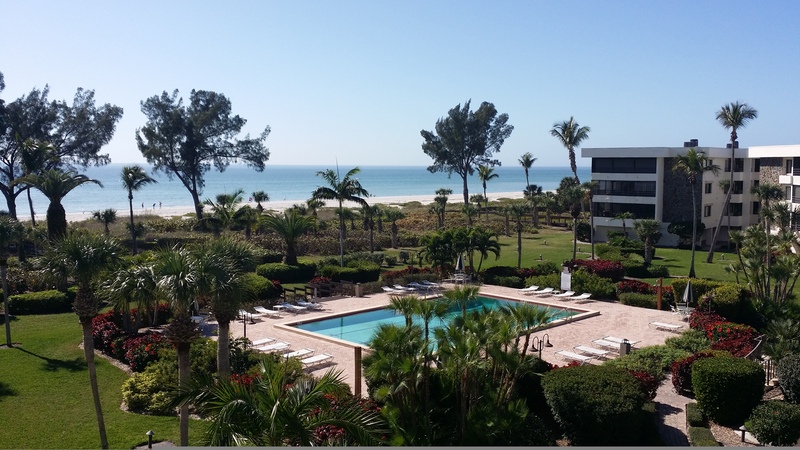 1 closed sale: Captiva Bay Villas #C 3/3.5 $2.2M. 2 price changes: 15009 Binder Dr 4/5.5 now $3.995M, 16910 Captiva Dr 4/4 now $4.725M. 1 new sale: 16249 Captiva Dr 3/2.5 listed for $2.375M. 1 closed sale: 11520 Laika Ln 2/2 $2.45M. 1 closed sale: 925 South Seas Plantation Rd $4.5M.